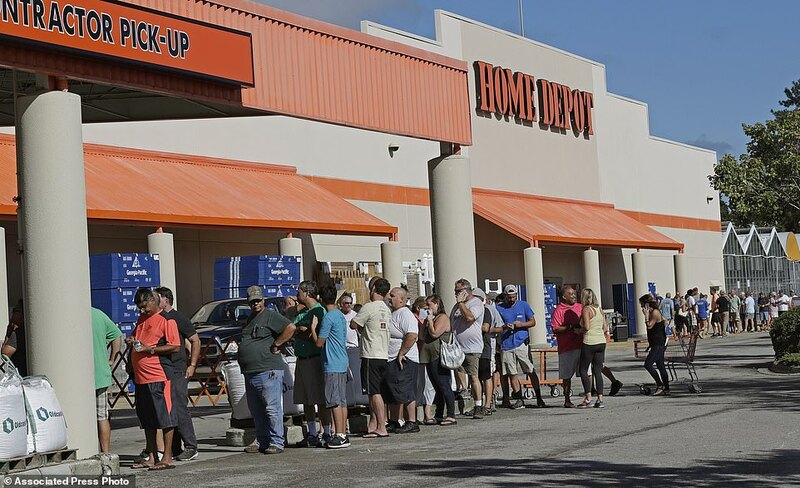 Authorities have said that despite Hurricane Florence dropping to a category 2 hurricane, people shouldn’t be fooled by the storms ability to cause chaos and destruction, as rain fall and storm surges will still be life threatening as it’s predicted to make landfall along the Carolina coast and parts of Georgia later on Thursday. 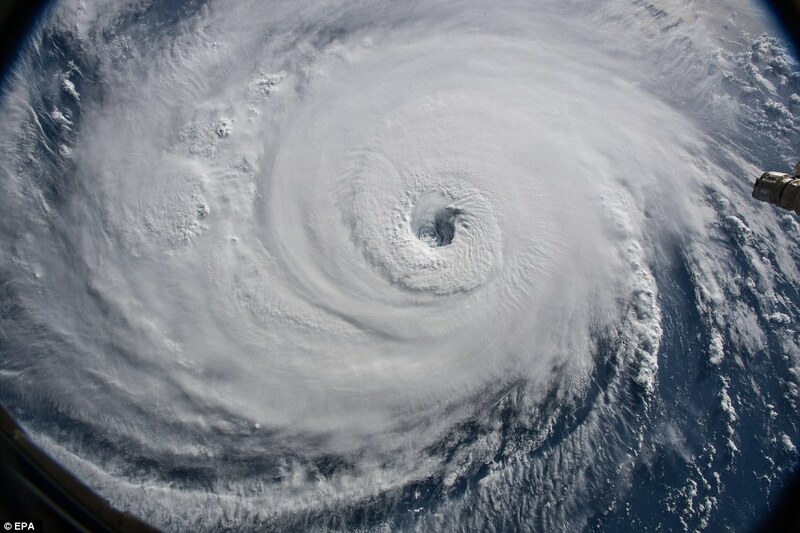 On Wednesday, the storm put 10 million people in its cross hairs, whilst still being a Category 3 storm with slamming 130mph winds, but the storm has now slowed down to a Category 2, which will still hit the east coast late Thursday or early Friday with enormous power, with wind speeds between 95mph and 110mph. Those speeds can cause structural damage to homes and apartment buildings, and with big floods expected, this can get much worse than first feared. Certain parts of the Carolinas are preparing for flooding worse than Hurricane Harvey, with 13 feet waves hitting the coast that time. 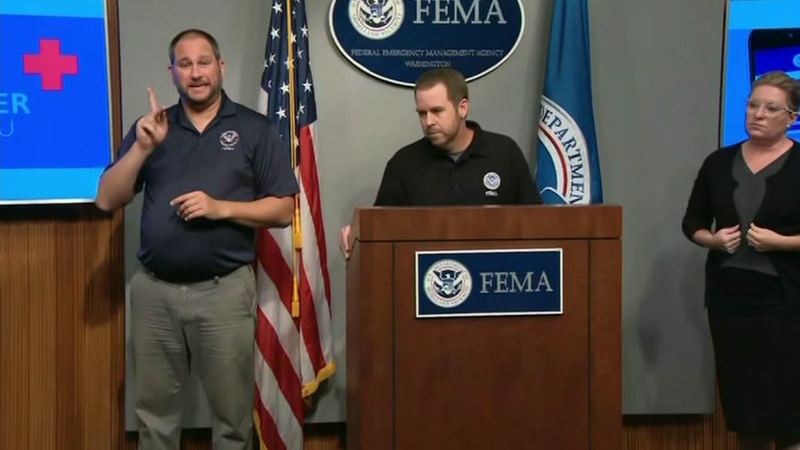 Forecasts for Hurricane Florence said that the storm is generating 83 foot waves, which tells you all you need to know, and governors of North Carolina, South Carolina, Virginia, Maryland and Georgia have all declared a state of emergency. 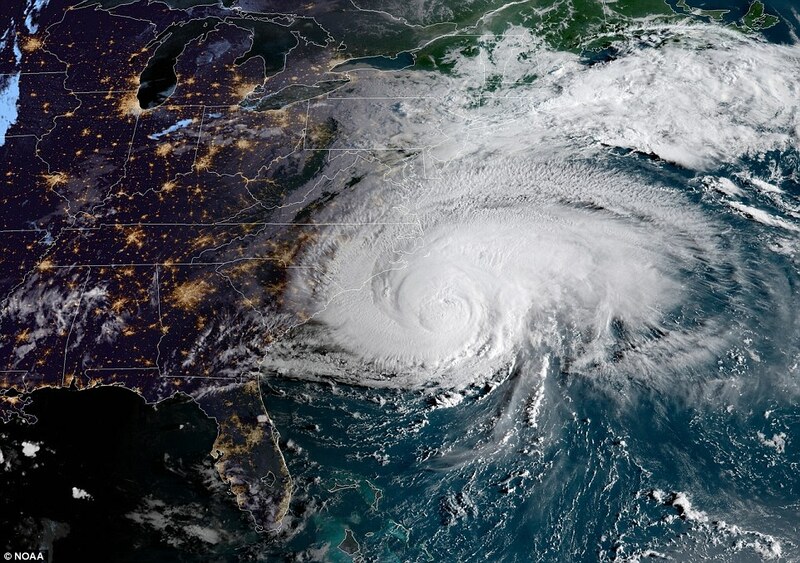 Officials are already predicting that the damage from Hurricane Florence could reach up to $170 billion as the storm is also forecast to pass over six nuclear power plants. Even though Florence has been downgraded to a Category 2 storm, it can still bring devastating and life threatening rainfall. 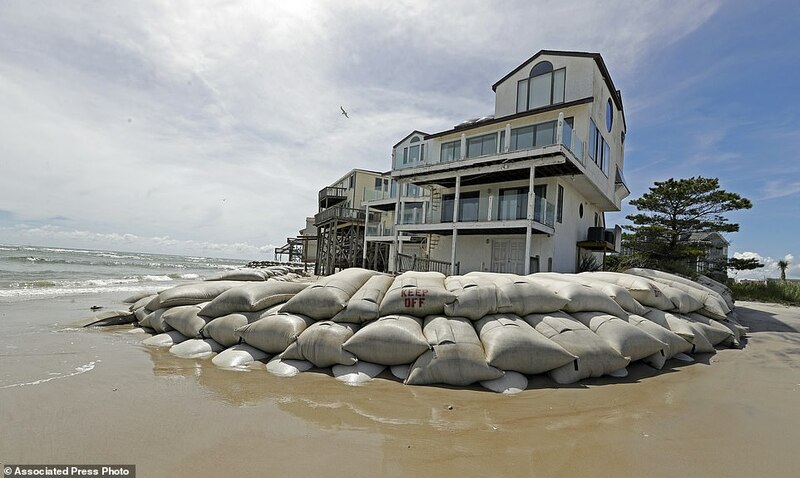 The National Weather Service said 5.25 million people live in areas under hurricane warnings or watches, and that 4.9 million live in places covered by tropical storm warnings or watches. Duke Energy, the nation’s No. 2 power company, said that Florence can kick out the electricity for 4 million people in the Carolinas, that could last for weeks, with workers already being flown in to deal with the aftermath. Power plants such as the Brunswick power plant reactors are the same design as of those from 2011 radiation outbreak in Fukushima, Japan, and despite the evacuation order, the South Carolina Department of Corrections decided not to remove inmates at the Ridgeland Correctional Institution. That sounds bad! It could probably turn into something like a zombie apocalypse, with the prisoners as test subjects. So there you have it! The mammoth Hurricane Florence is due to hit the coasts later today in the Carolinas and Georgia, so if you haven’t made a move already, now would pretty much be the last chance to do so. Stay safe and hang on!